Takeaway burgers Fishponds : We are delighted to have extended our new online ordering system for takeaway burgers to our Fishponds restaurant. It’s proving even more popular than we expected, especially with busy families, couples and professionals choosing to order in advance online then collecting their freshly cooked food on their way home. 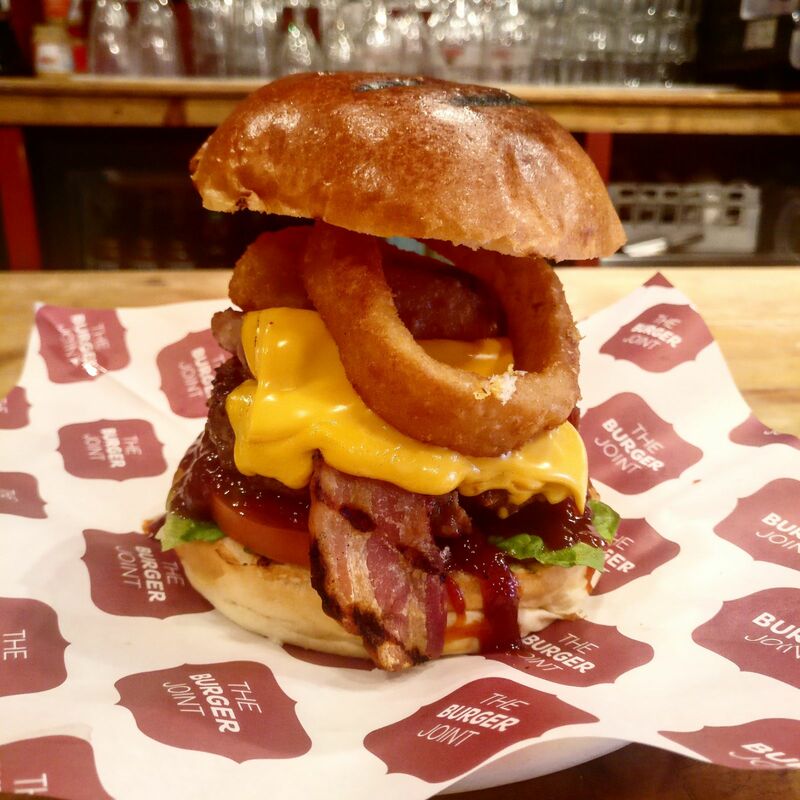 Our ‘Build a Burger’ menu includes a huge range of toppings, sauces and sides so you can create your favourite (or unusual) combinations. 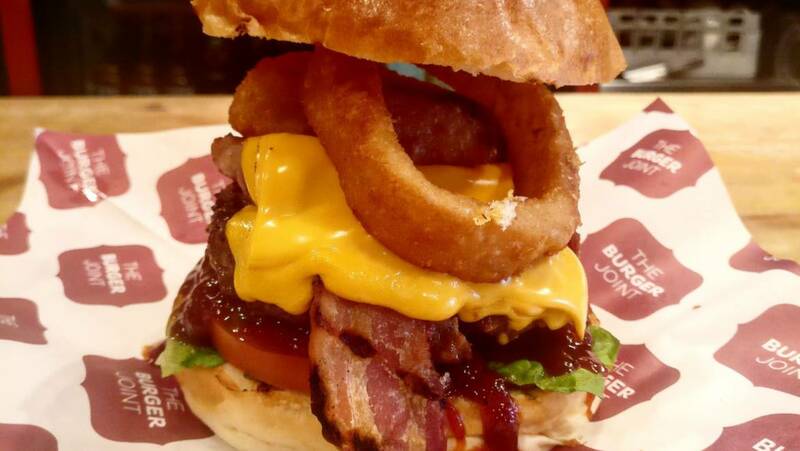 The Burger Joint takes dietary considerations very seriously so we have been extending our choices for gluten free, vegan and vegetarian diets. These are all on our online system along with lots of drinks, desserts, milkshakes and starters.